Om Shivam Builders Pvt Ltd.
Om Shivam Builders Pvt. 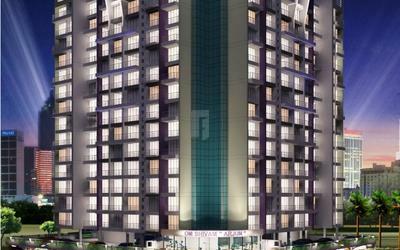 Ltd. is a renowned real estate company in Navi Mumbai, it is a name associated with Quality Construction. This group was founded by Late Shri. Ramlakhan Yadav, a visionary and a quality diligent entrepreneur, and later registered as Private Limited Company in the year 2003. 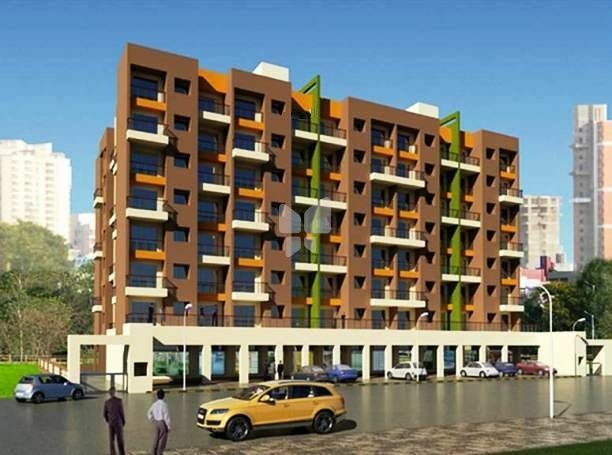 It was previously known as Shivam Builders and was later changed to Om Shivam Builders. The group has a goal of providing top-notch quality in all of its offerings. The group believes in the improvement of quality through dynamic interaction with the customers and use of modern technology, which then best results in better understandings of the needs and loopholes. 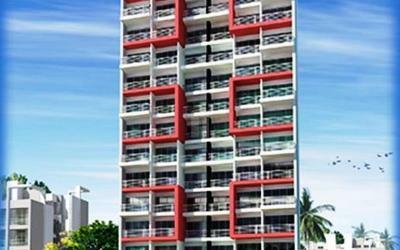 Their projects are comprised of Om Shivam Residency in Kamothe, which offers you ready to occupy 1BHK & 2BHK apartments for sale in Navi Mumbai, as well as Om Shivam Arjun also in Kamothe and it offers you 1BHK, 2BHK & 3BHK for sale and also Om Shivam Apartment in Kamothe which offers you 1BHK & 2BHK apartments for sale. They have always strived in selecting ideal locations for our projects as they are not looking at creating Living spaces alone, but a HOME of Quality of Life in the projects through proper design and creation of proper Ventilation, personal privacy, security and smart spaces. 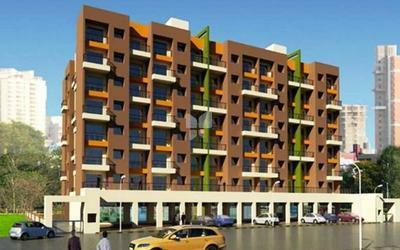 Projects By Om Shivam Builders Pvt Ltd.